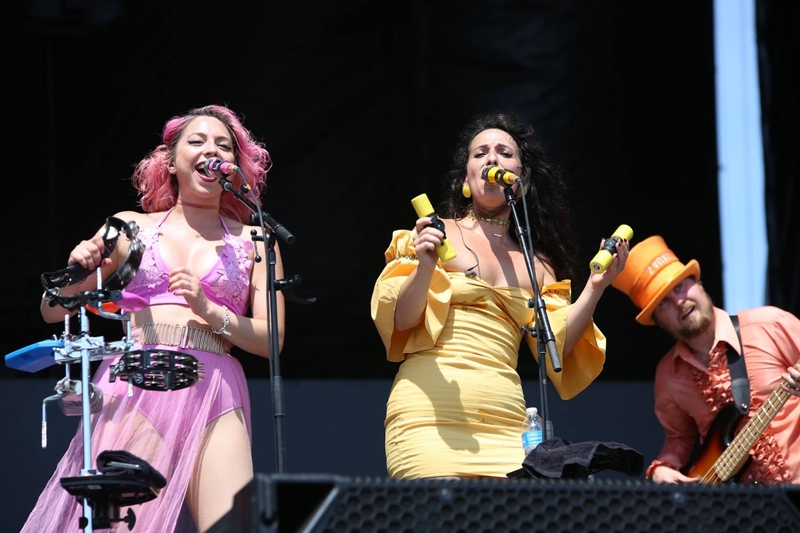 In its fourth year, Lockn' Music Festival has fully set a tone of care and respect for its audience (through the solid infrastructure that has taken form), it has developed a personality that is unique amongst its peers (through the attuned selection of each year's acts that have created a thick thumbprint), and it has become a part of the local community in ways where so much is possible - careful planning and regional backbone are key to sustainability. Year one seems far away now, but so much has been accomplished since that opening experiment in the Blue Ridge Mountains of Virginia. 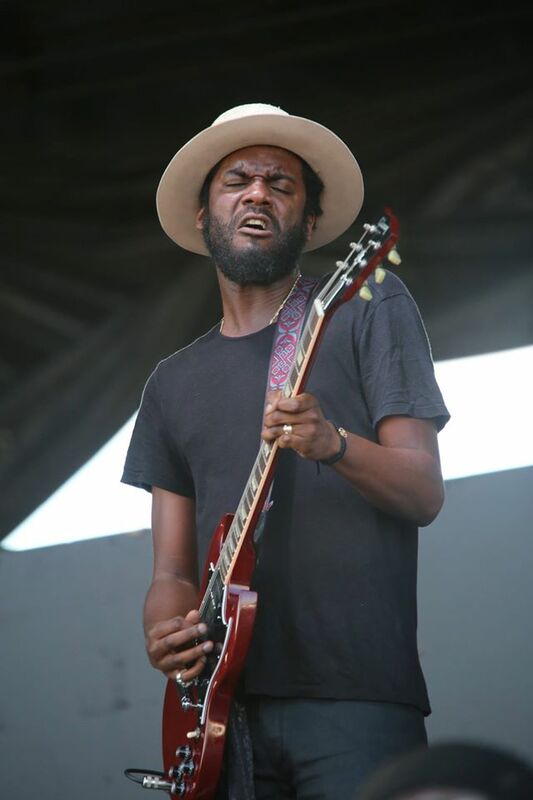 Year one was, musically, a gift (featuring SCI, WSP, Gov't Mule, Furthur, Tedeschi Trucks Band, Jimmy Cliff, and The Black Crowes), but, obviously, potential infrastructure shifts offered an opportunity for game changing experiences for the spectators; luckily, Lockn's founders took on the challenges that come with growth. Year one had its guest-entry issues, but, in 2016, I didn't hear of anyone taking over two hours (very fast for the max festival entry time), not that I didn't miss someone. Year one needed a few more toilet options, but, in 2016, one would be stretching to make the argument that any such personal pains were an issue, in that regard. 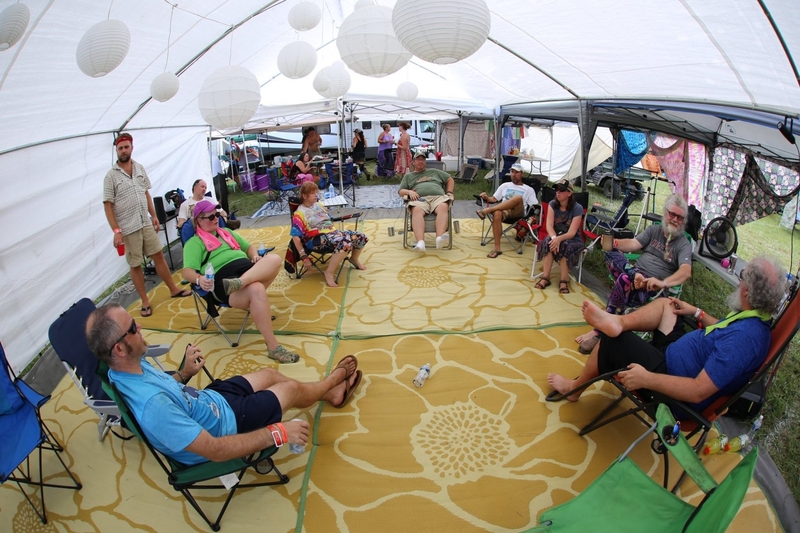 Finally, the festival's organizers have optimized the layout for campers and other guests so that the property has become a catalyst for an experience that can only be offered by one who has come to know his surroundings; Lockn' is comfortably at home. The greatest pleasures I get from festivals of Lockn's size are seeing bands one doesn't normally have access to (if they even exist, outside of the confines of that particular moment, at that particular festival) and seeing relatively accessible bands in intimate or otherwise unique settings. I got both of these from Lockn's arboreal wonder-stage, known as, The Woods. This entrancing setting (Lockn's most distant musical site) offered a nest that was never nearly as crowded as it might be, and the option for close stage proximity without the restraining impact of pack density that occurs stage-front at the larger locations was refreshing and allowed for a stretch of the wings. 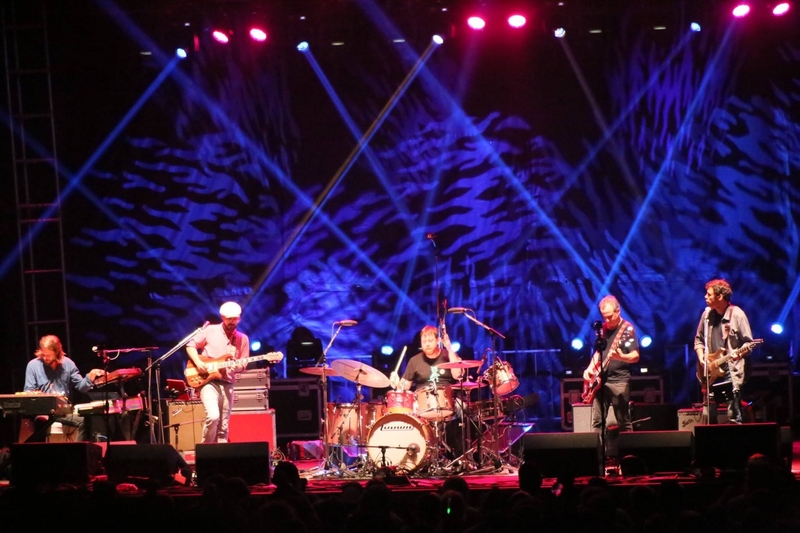 A great majority of the Lockn' scene passed on the trek to The Woods, finding their late-night fix, rather, with Joe Russo's Almost Dead (JRAD) at the more central and larger Blue Ridge Bowl stage. I eschewed the popular option (both musically sound choices), with the knowledge that I could catch the latter half of the high energy JRAD sets and with certainty that Dead melodies would be in abundance throughout the weekend. Thursday night, EOTO (the duo of SCI's Michael Travis and Jason Hann) headed up a musical experience that my head won't let go of. I have a few of those in my life, and these are the moments that keep me zombie stumbling, up hills and down hills, through festival days and nights, knowing I'm going to land another moment. I don't throw myself into EDM experiences, generally, as I cannot wrap my head around its DJ culture; this isn't intended as judgmental, just an honest reflection. I need my live music, mostly, to be crafted by a band/musician, and Travis and Hann pull off this bass-heavy, percussion/rhythm focused project in a way that's impressive in its improvisational evolutions and humbling in the impact created when one lets go for the ride. They bounce from raga pulses to reggae riddims, before skipping to hip-hop beats (teasing Hit Boy and Kid Cudi's "Old School Caddy") that melt into funky finishes (paying homage to D'Angelo's "Brown Sugar"). They're untouchable in their particular craft, but nobody is surprised there. 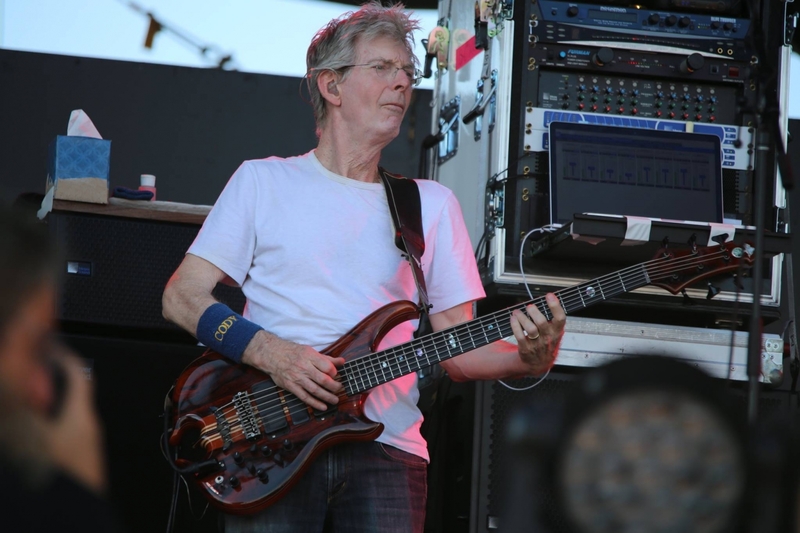 If chest-ripping bass is your goal (it's possibly my favorite musical experience) EOTO pumps aggressively; If Lockn' were held in the fall, The Woods would have dumped its color upon us. 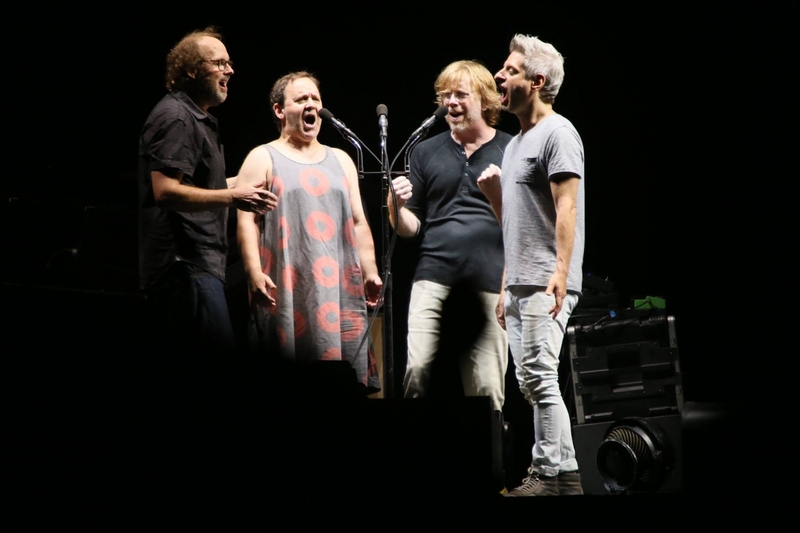 Of course, Lockn' offered its mainstage moments - equally unforgettable, in their own rights. 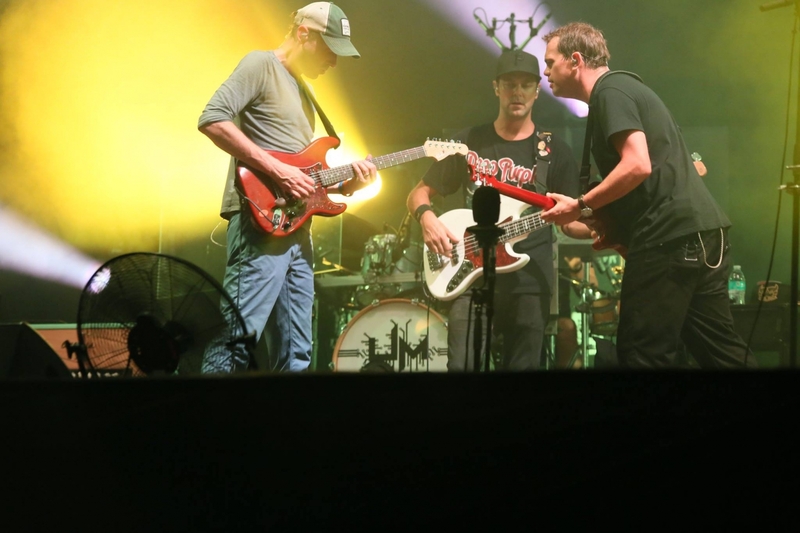 Following the funky Vulfpeck, Umphrey's McGee (Lockn' legends that made a dramatic entrance on the new rotating stage) and the reunited Ween headlined Thursday's event, for those lucky enough to be able to make it in for the night. As Friday filled out with the remaining campers pulling in, Charles Bradley and Peter Wolf cleared the way for Ween's second night of beautifully odd music. Phish. Phish. Phish doesn't play festivals, unless it's a Phish festival. But, there was Phish, for two nights, melting minds as Phish is known to do. 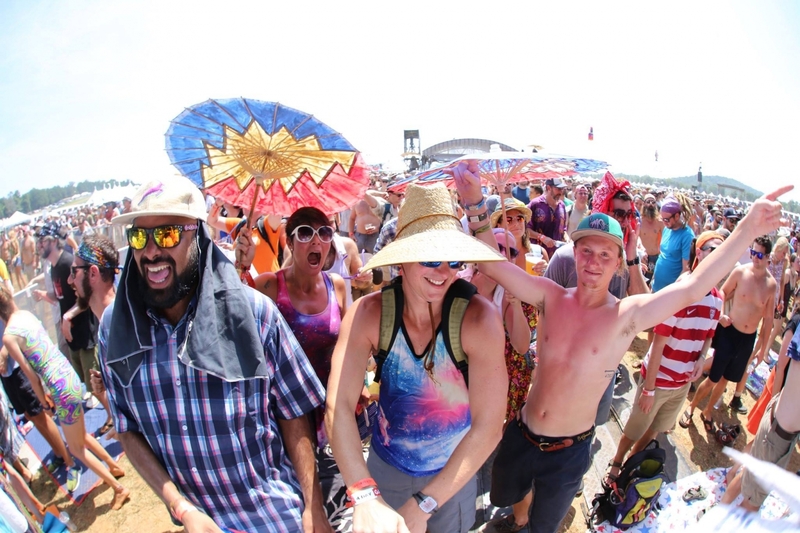 Lockn' was able to continue to merge two communities that haven't always grown in lockstep, although their union is a natural one. It only feels right, Dead Heads and Phans dancing the future into existence. The scene is more vibrant for the weavings Lockn's founders (Peter Shapiro and Dave Frey) are undertaking, and we're lucky enough to watch the tapestry grow. In their first appearance at the event, My Morning Jacket was placed as Saturday's final headliner, undertaking a 2.5 hour set. They fully seemed a band with a mission to own the crowd - full of energy and music geared to keep the senses jumping. 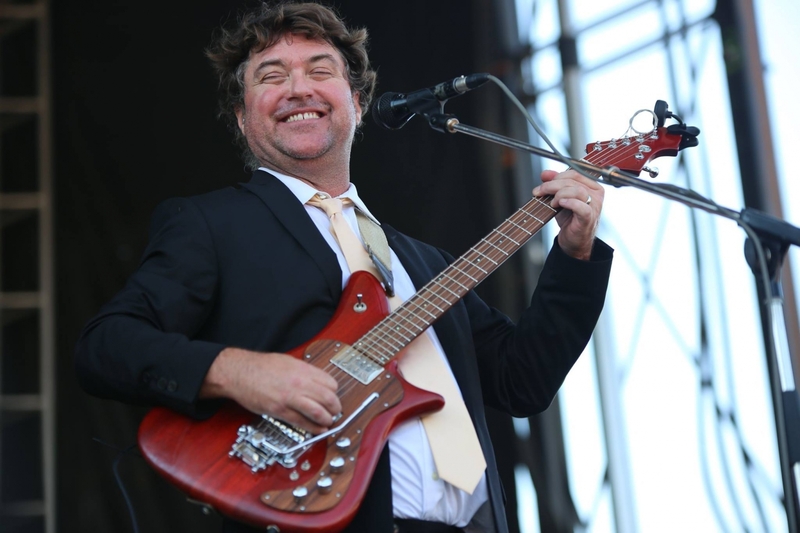 Keller Williams returned for more of his grass and gospel plus a sit-in with Twiddle. 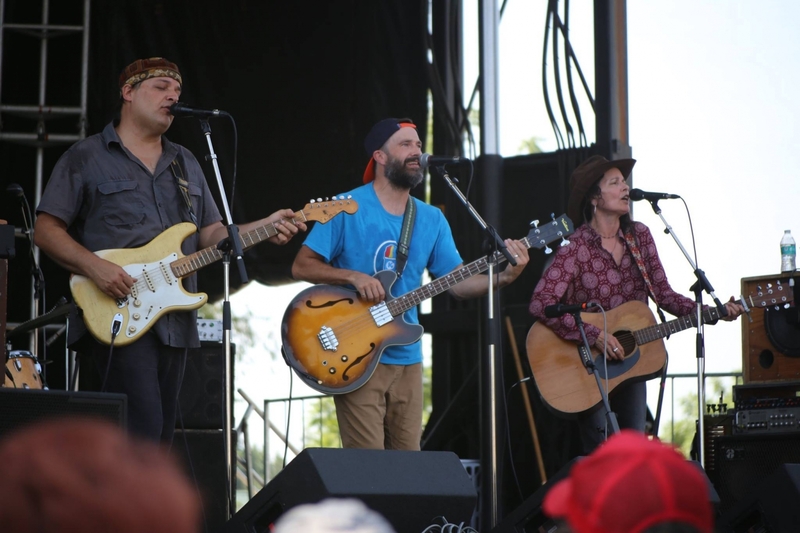 Phil's Friends included Fishman, McConnell, Anders, Russo, Stringdusters, CRB, and Gary Clark Jr. Hard Working Americans placed Todd Snider's joyous, flowerchild freedom on display over Dave Schools and Casal. 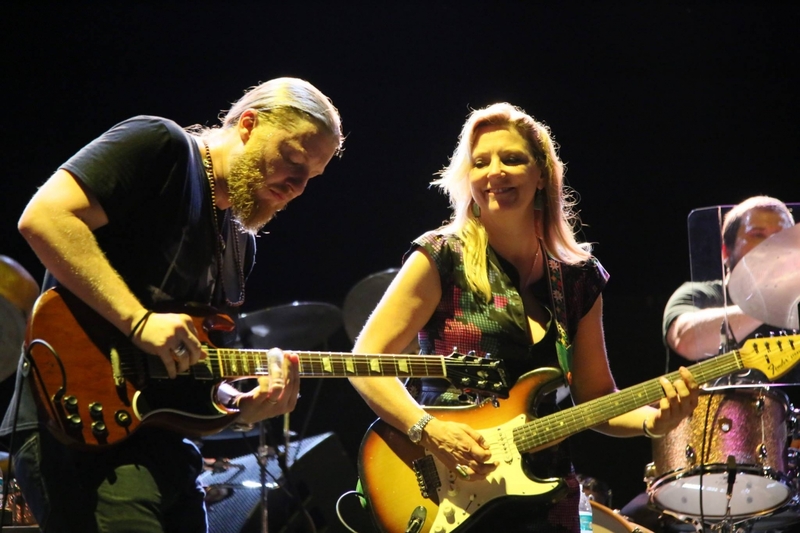 The double drumming collective with Allman Brothers DNA, Tedeschi Trucks Band had the crowd in awe, as Susan Tedeschi's vocal roar was displayed over her own and Derek Trucks' guitar mastery, Trucks breaking two strings through the onslaught. Video of their full set here. One could go on and on about the other highlights, in great detail, but that's not how we tend to remember these events when we walk with them through our lives. We tend to come away with a blurred snapshot that only makes sense as we stop trying to fully shape the vision back together. It's in that release that we make the moments our own and carry them forward as parts of ourselves. Lockn' is destined to be a lasting movement because Lockn' has moved forward with the community's hand in its own (bringing in regional vendors in showcase locations, for example). 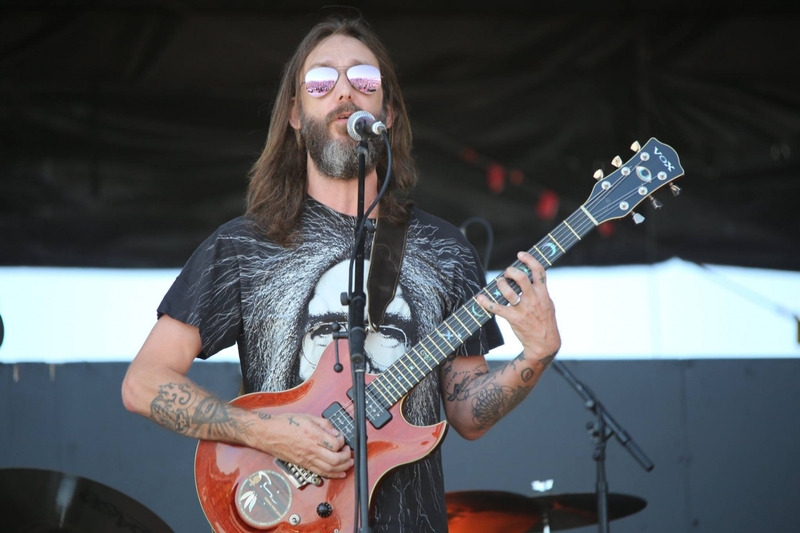 This year's battle of the bands (Rockn' to Lockn') even became more homegrown, by taking place on the same property as Lockn' Fest, whereas it took place at outside venues in prior years. 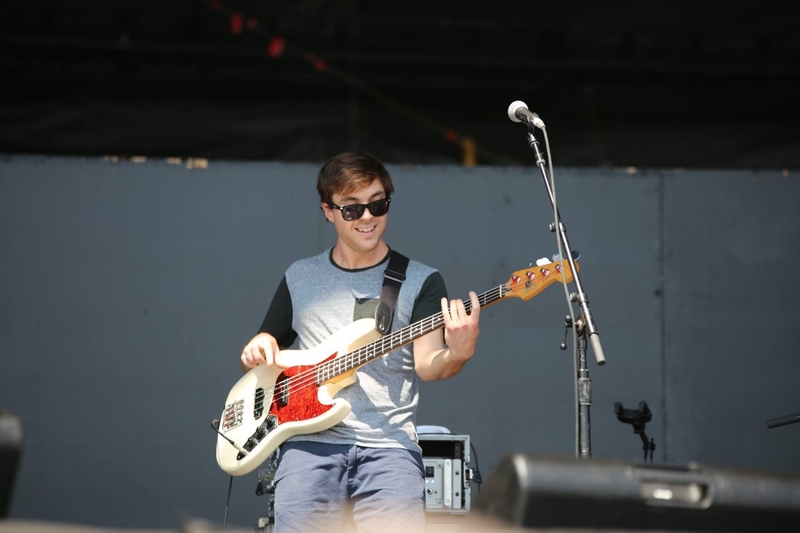 Lockn' joined with Nelson County's annual community day for this competition, where Richmond, Virginia's DJ Williams Projekt (a funky sound) and Hampton, Virginia's dance-inducing Dharma Initiative both won opening spots, on separate days of the fest. 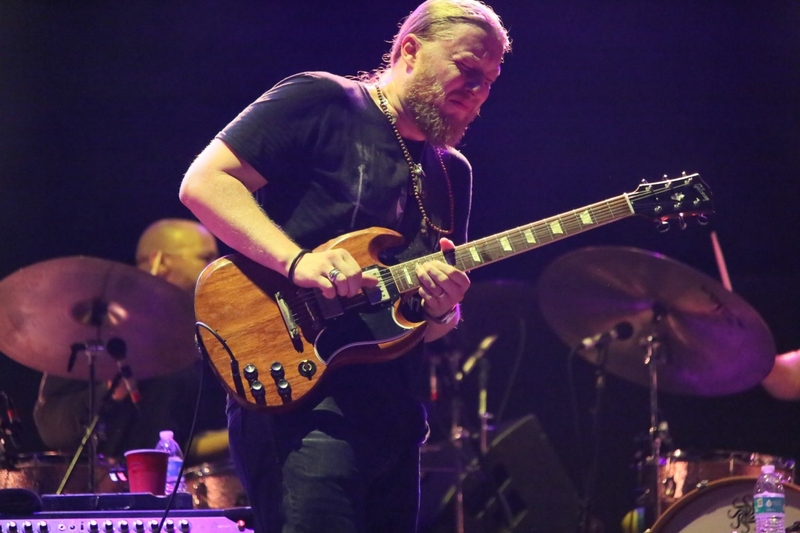 Not only is Lockn' friendly to the county that houses it, the Rockn' to Lockn' bands are required to be housed in Virginia, so the state owes a debt of gratitude for this potential avenue to other, equally large stages. Through the threats of weather issues, alongside ongoing and careful selection through the chess match that is yearly talent buying, and conscientiously keeping consumers happy between price point and product, the festival business machine is a vicious grind, making survival an uncertainty for any annual attempt. Some festivals, though, have a shine to them that is undeniable, once you've lived through them. You know you joyously left a bit of your own blood and sweat on some distant soil, just as its own thumb has seared a mark on your own skin. Everyone knows they're coming back because, even as an easy wind guides us home, Lockn' will return as sure as we circle that sun... who in the world is prepared to miss that celebration?